Today is Hot Air Balloon Day. Let’s celebrate these bright and colorful, lighter than aircraft. 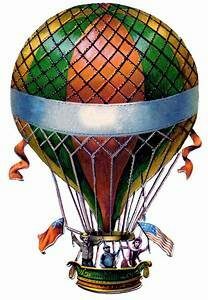 The first manned lighter than air balloon flight was on November 11, 1783. Ever since then, tethered and untethered balloons have been used for a wide variety of purposes. Beginning in the Civil War, they were used for reconnaissance. They have been used for travel, going from point A to point B. Nowadays, they are mostly limited to air shows and festivals, and for hot air balloon rides from a hobby and entertainment perspective. Highly flammable Hydrogen is the lightest gas on earth. It is also plentiful. Early Balloon and Dirigibles used Hydrogen with often disastrous results. The Hindenburg disaster is the most well known. On the other hand, Helium is a fairly stable gas. But, it is scarce and therefore, far more expensive. It is not as light as hydrogen, so payload size is reduced. Hot air balloons use regular air. It is heated, causing air molecules to expand and become lighter than air. The resulting lift occurs after the air inside of the balloon is light enough to overcome the weight of the balloon, the basket, and any humans passengers and cargo. Ideally, one should celebrate this day, by taking a ride in a Hot Air Balloon. You can also look for hot air balloon shows and festivals. Another idea is just to read and learn more about to air balloons. There is very little documentation to be found on this high flying holiday. It appears to have been first celebrated after 2010. No one has claimed ownership of this special day. There is some speculation that this day is or should be celebrated on November 11, commemorating the date of the first manned flight on a lighter than air balloon. This speculation is merely that……speculation. It is limited to online blogs and commentary. There is no website claiming this day to be held on November 21. Learn more about the environmental topic selected for this year. 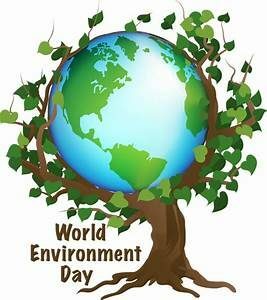 Participate in World Environment Day activities. Contribute to organizations supporting environmental issues. World Environment Day was created by the United Nations General Assembly in 1972. See more information from the UN. 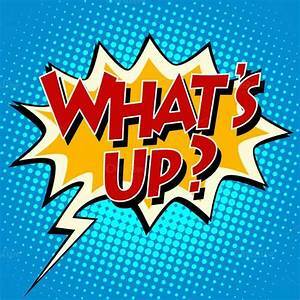 There’s Still Time…. Four Days To Go……….